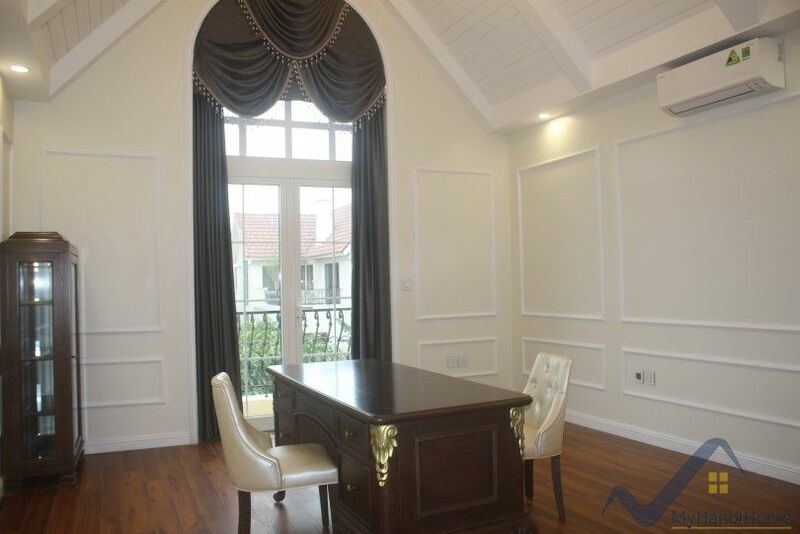 Finding the villa in Vinhomes Riverside to lease close BIS? 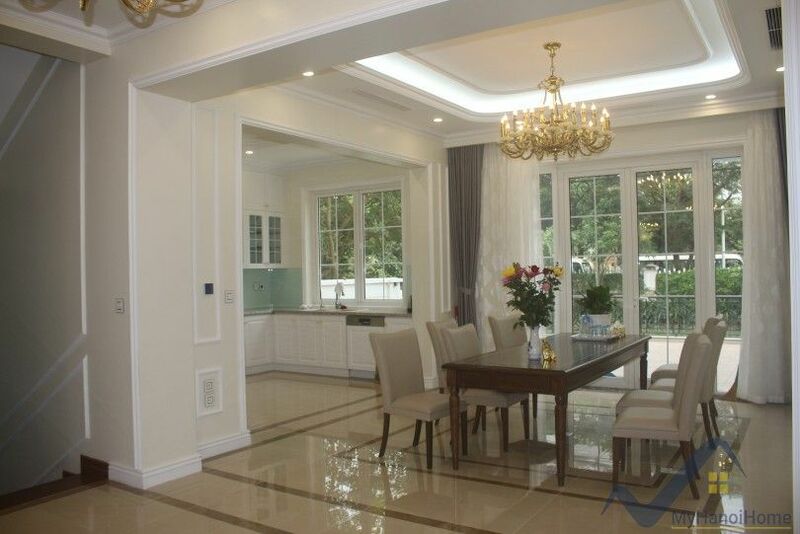 This is a beautifully presented to a high standard throughout, this exceptional modern villa WITH LIFT. 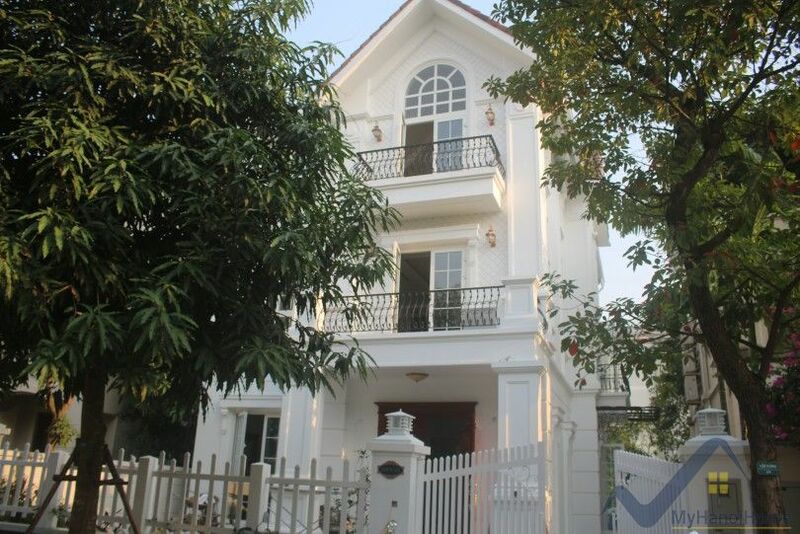 The villa has 4 bedrooms, 4 bathrooms, plus a large basement. 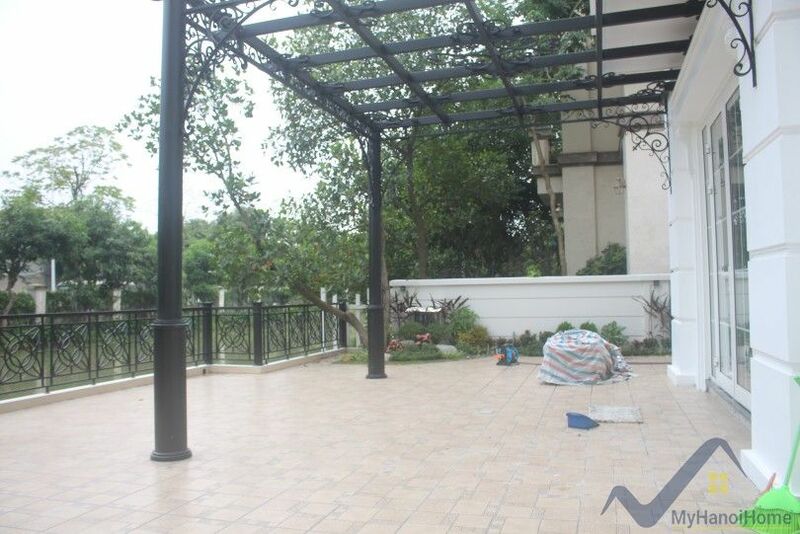 The property is 300 sq m of land size with large garden with river back including a good size reception room, dining room and a fitted kitchen offered a built-in oven, diswasher, microwave, fridge etc with direct access to the garden. 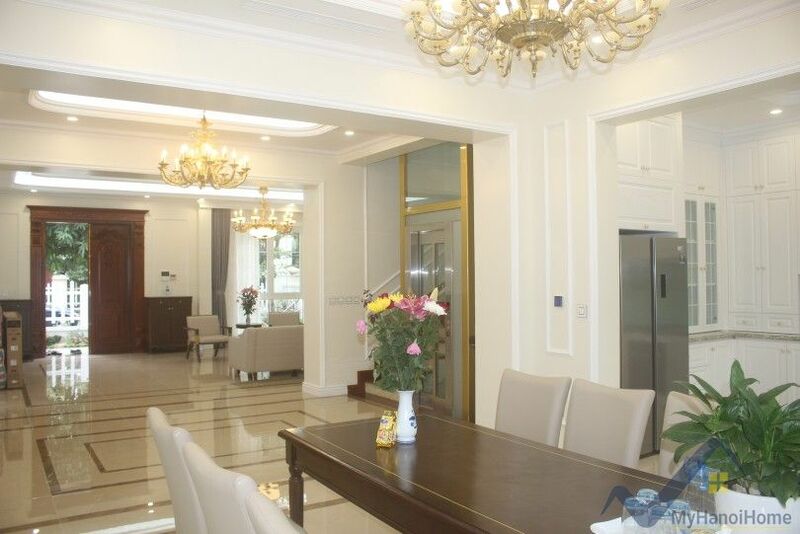 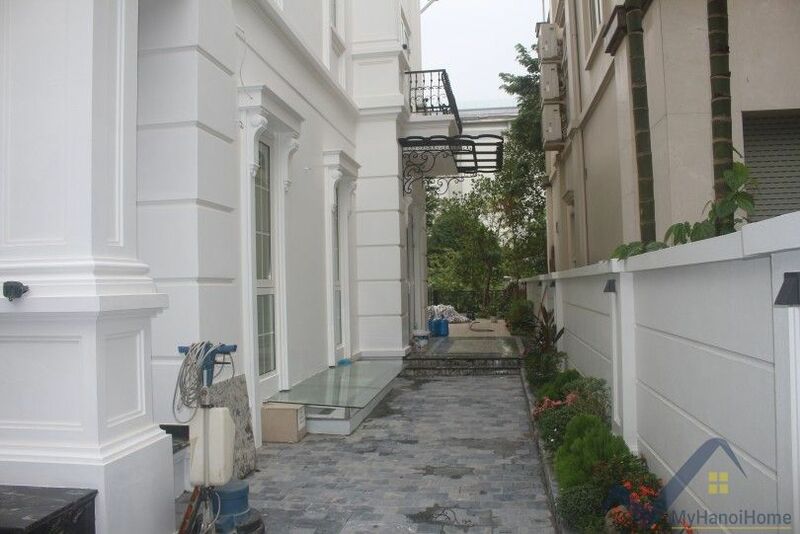 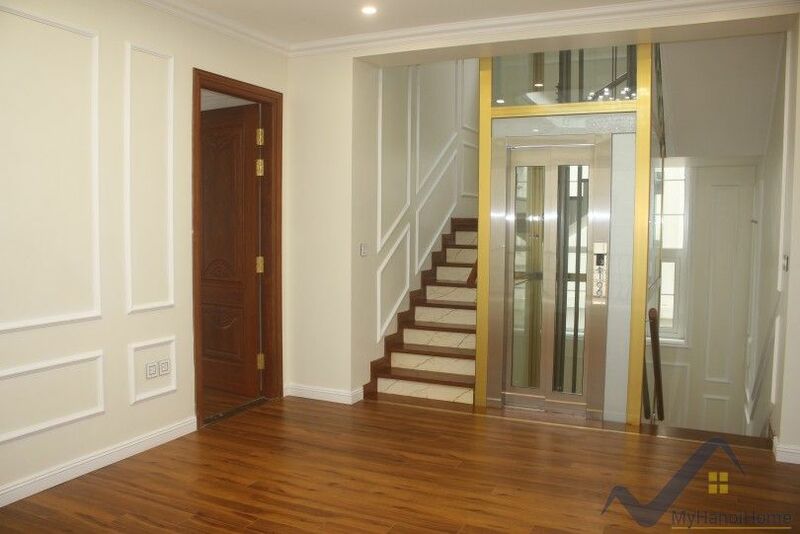 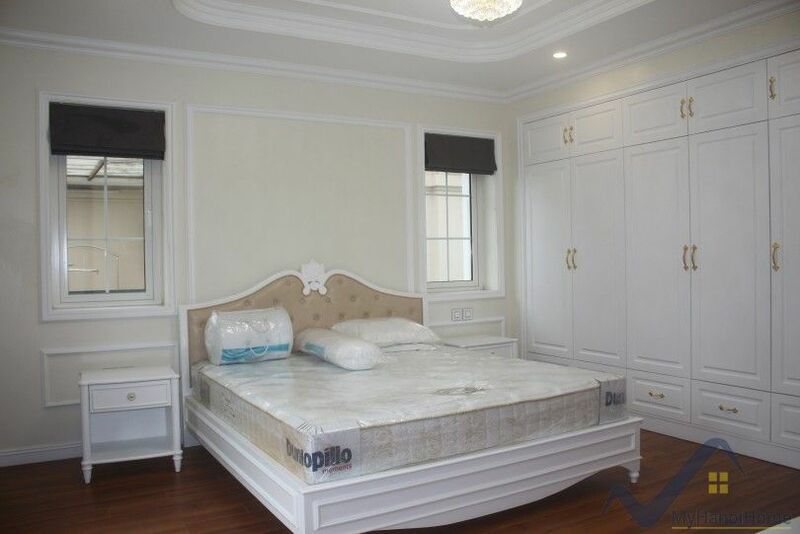 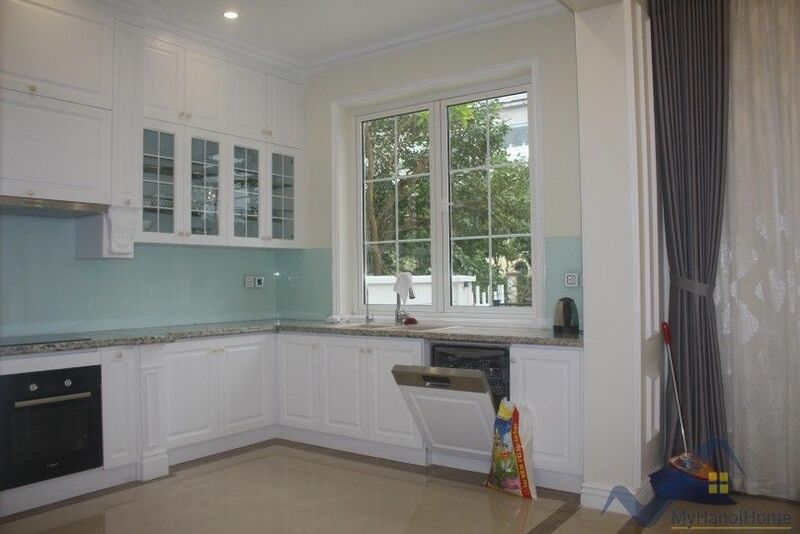 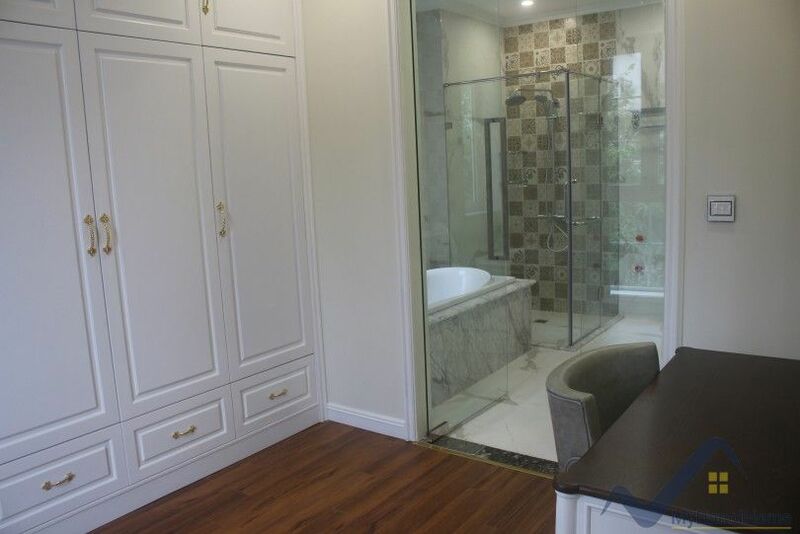 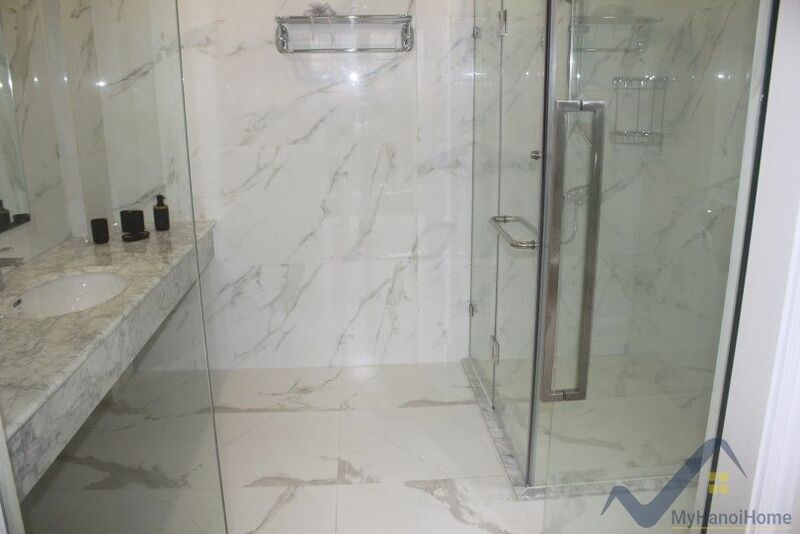 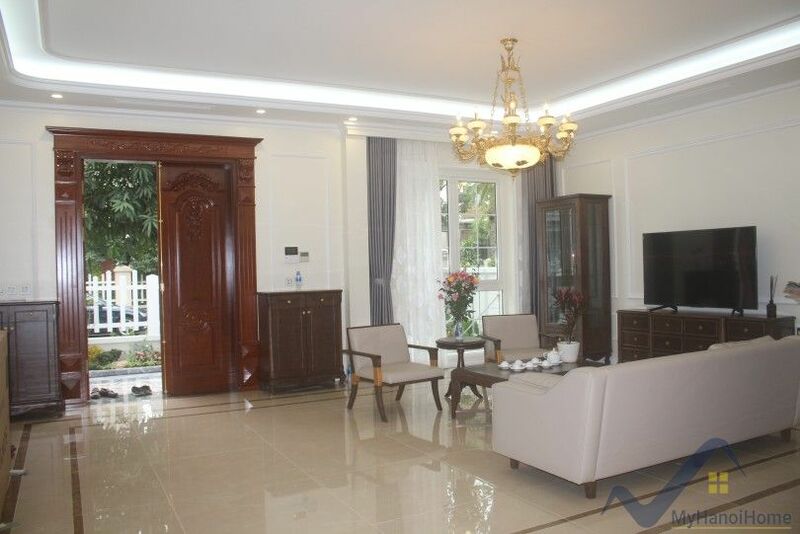 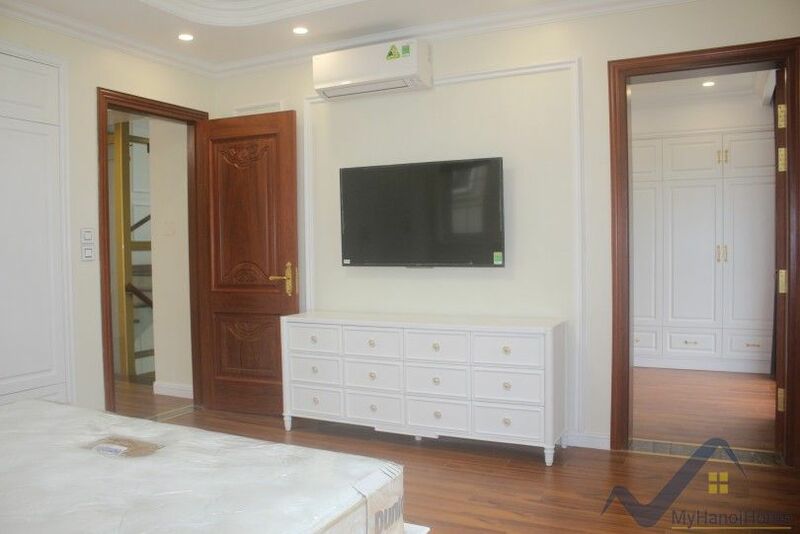 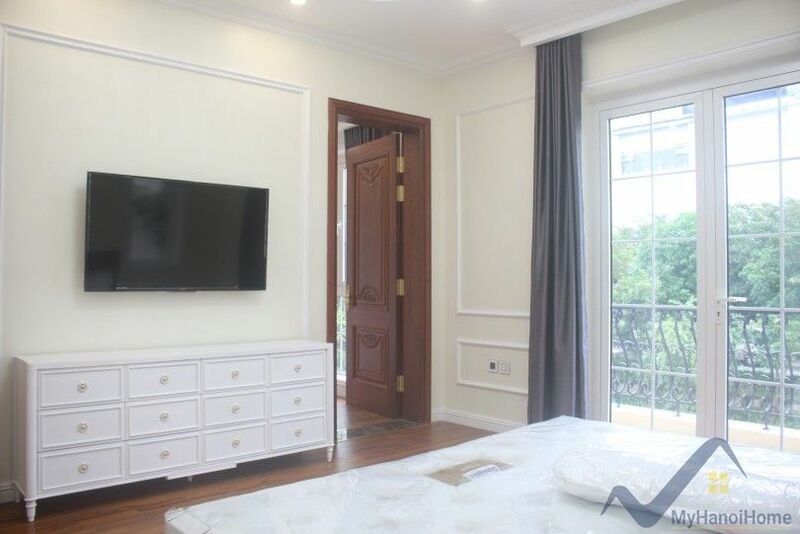 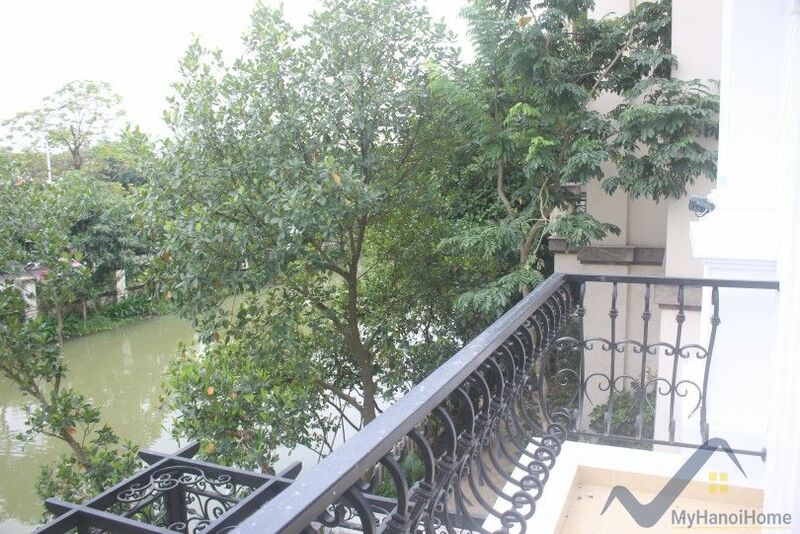 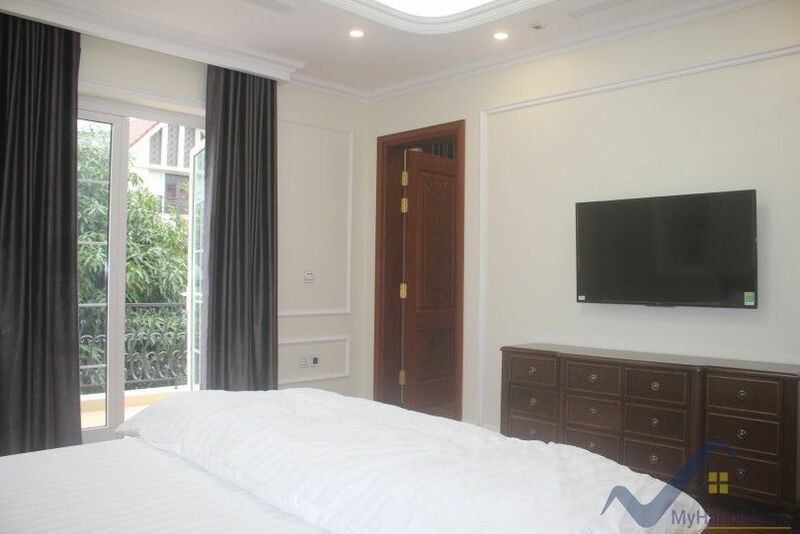 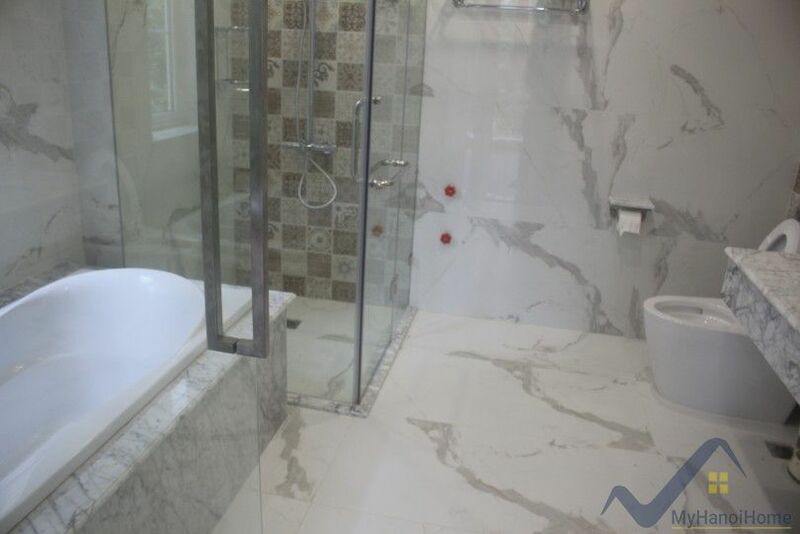 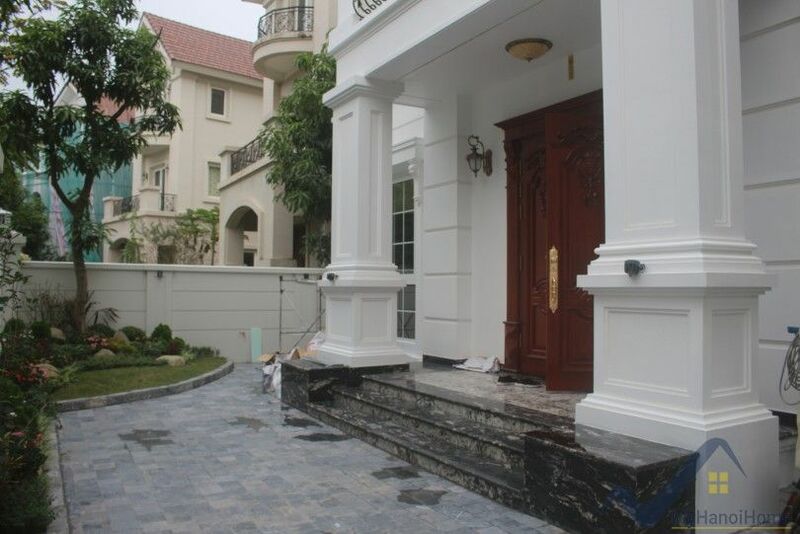 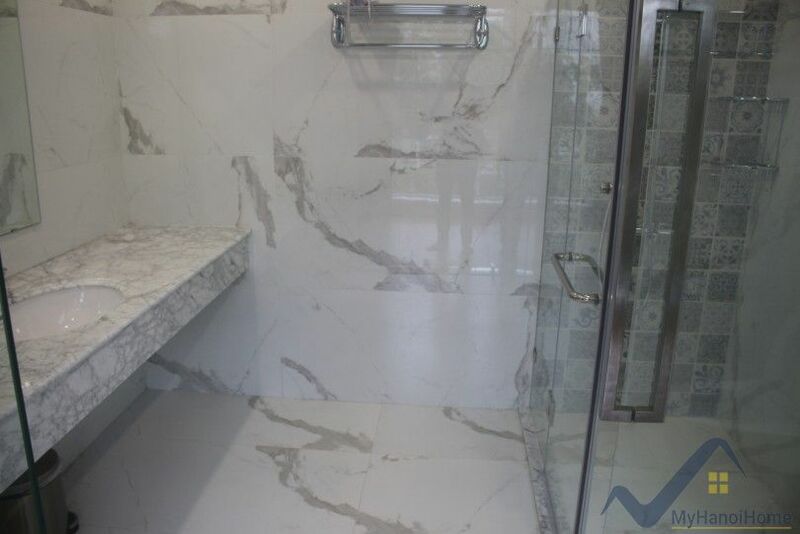 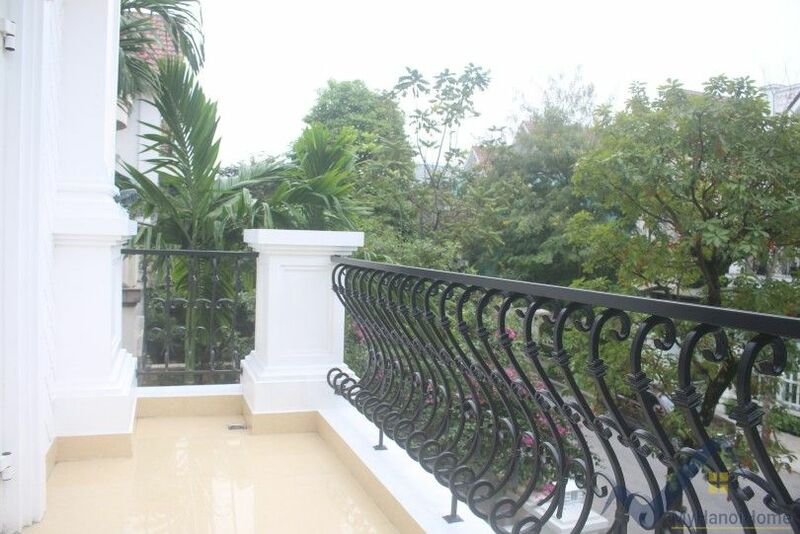 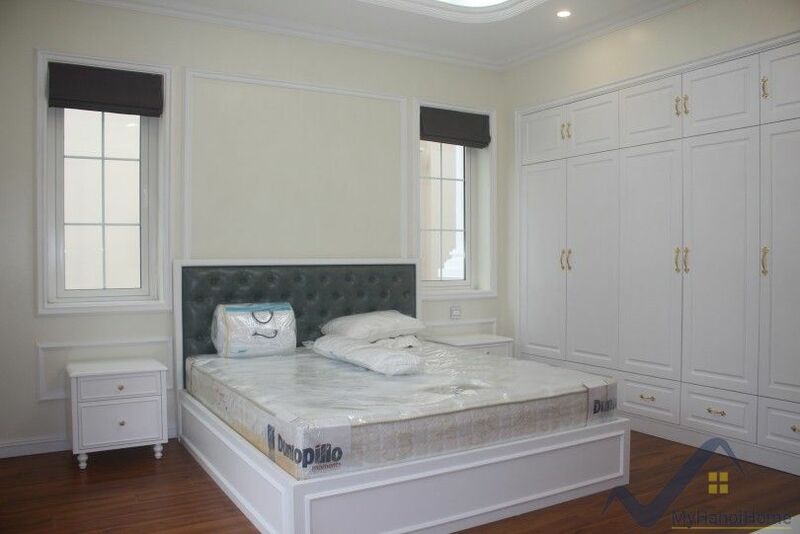 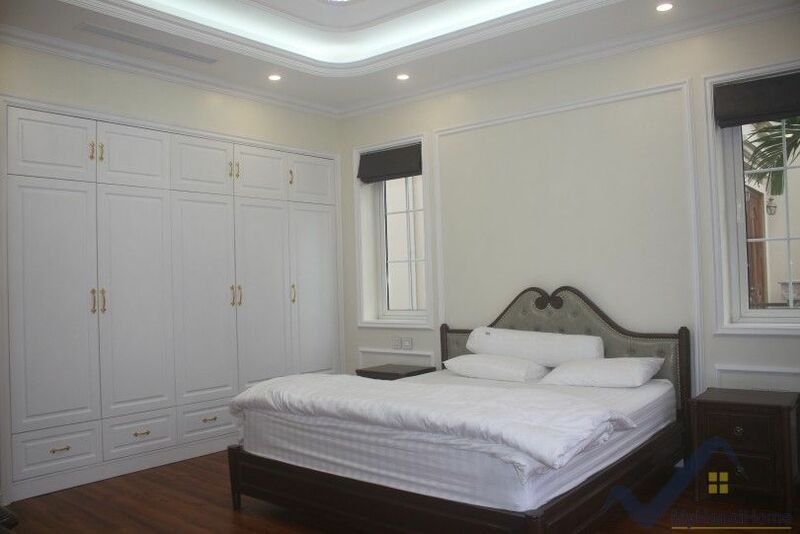 Please kindly contact us to view this villa in Vinhomes Riverside Long Bien 4 bedrooms with LIFT.